The thought of scrumptious pizza tickles everyone’s taste bud and makes one salivate. Impulsively one would browse through the internet to look for perfect the Italiano Pizzeria. 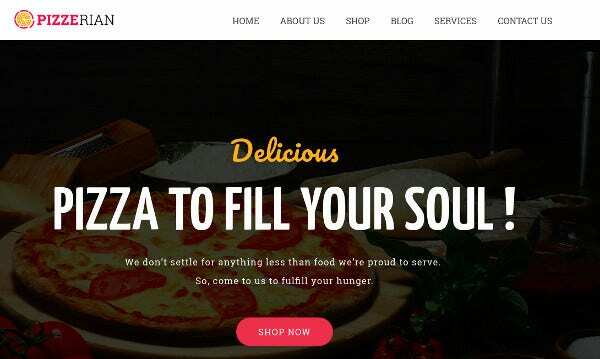 If you want your Pizzeria to stand apart, then design your website using the most appropriate Pizza WordPress theme and template from the below given myriad collection without resorting to professional help. 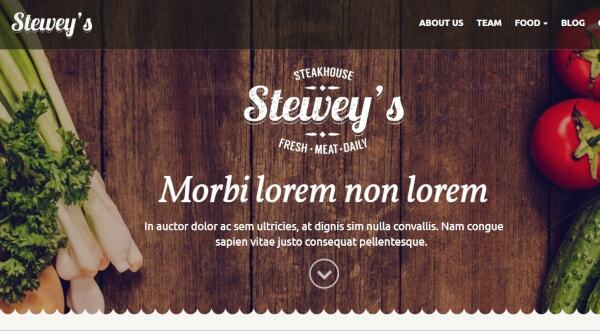 It’s the chic template to advertise your cafe, bistro, pizzeria and restaurant. It encapsulates different functionalities with full WooCommerce plugin to place your pizza for online sales. It facilitates online ordering from your customised website. Besides being fully responsive its retina ready. It also offers premium Slider plugins along with Visual Content Composer. Enjoy our codeless version of website making. 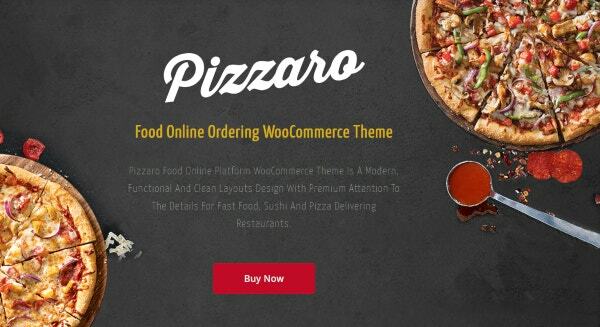 Its WooCommerce theme helps in easy online ordering options for attracting pizza lovers in your city. This theme is contemporary draws attention due to its clean and attractive layouts. Drag and Drop builder help in building a page with flying colours due to Visual Builder. It’s also supported by HTML and CSS. MaestroPizzini has Multiple Headers and One Click Demo Install to assist you. 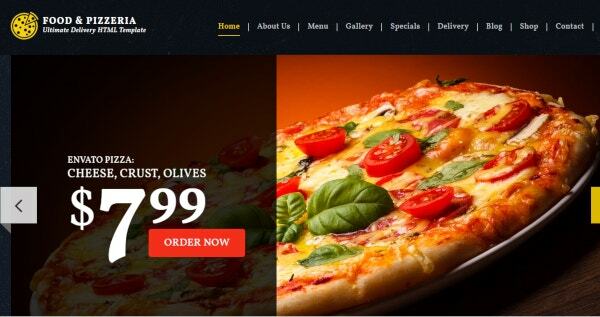 This WordPress theme has WooCommerce support to facilitate online ordering of your fresh baked pizzas. It’s adaptable to recipes and menu plugins for highlighting the menu quickly. It’s a robust and vibrant template due to its variety of Homepage layouts. It’s made using Bootstrap 1170 pixel Grid. Its uniqueness is retina ready icons. This theme offers Visual Composer plugin or Easy Bootstrap Shortcode to add visuals conveniently to attract customers. It supports Power Drag and Drop Page Builder for easy page making without professional expertise. It allows easy customisation of templates with more than 25 Modules, Multiple Layout Options, content modules, 7 Header layout and preset libraries. This theme provides two homepage demos to assist you in creating your website single-handedly. 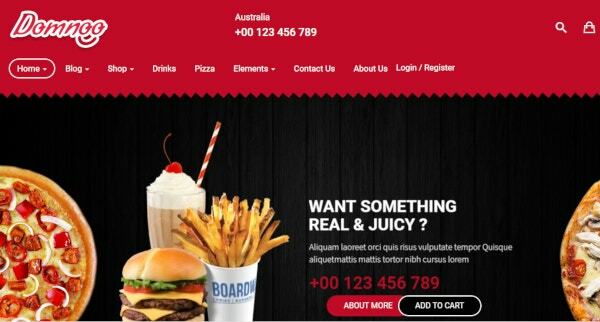 Design your site for your pizza parlour using a plethora of captivating layouts under this theme. BurgerSlap uses King Composer page builder for the most efficient and quick page making by drag and drop elements. Its essential feature includes Megamenu, Multiple Shop Styles and Shop Layouts. 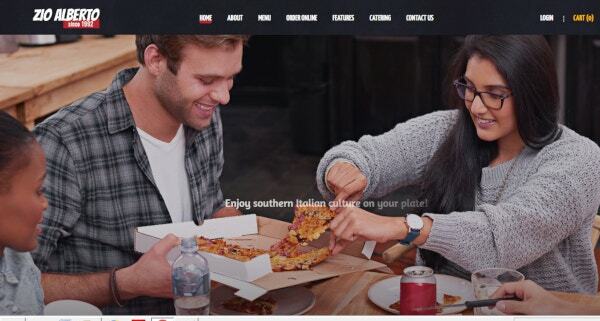 It caters to a pizza-themed restaurant to exhibit their delectable pizza online. You can Customise your webpage with Theme option to present your two featured items to attract customers. It offers the privilege of WooCommerce to add food menu conveniently. It’s an ideally suited theme for your Pizzeria or Pizza themed restaurant, café, bistro or pub. This theme works on laptop, PC, mobile and tablet equivalently. It allows online ordering as its compatible with WooCommerce. Revolution Slider helps in faster webpage building using Visual Slider Building Mode. 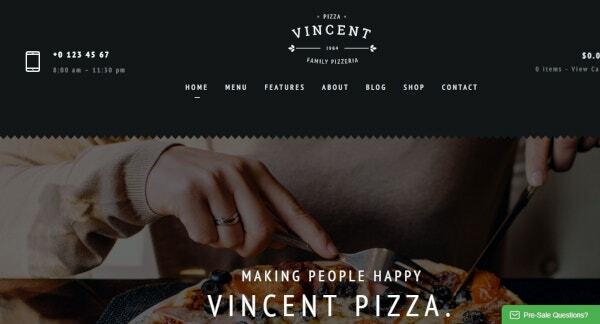 This WordPress theme supports the WooCommerce and WPML plugin for the online pizza business. Visual Composer and Slider Revolution are provided with this package for smooth content editing and attractive layouts to lure customers. 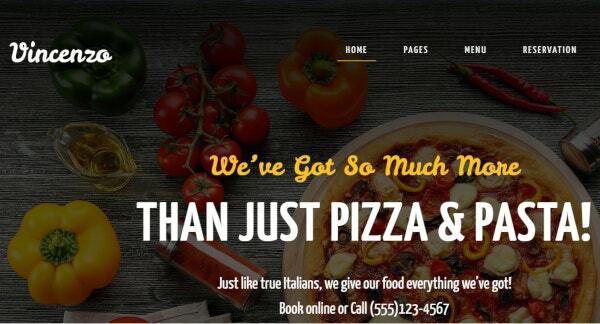 You can present your delicious pizzas through your customizable website. It’s SEO friendly theme. It provides the support of strong documentation with interactive layout designs. It’s highly responsive them with coding free interface to design your interactive website. 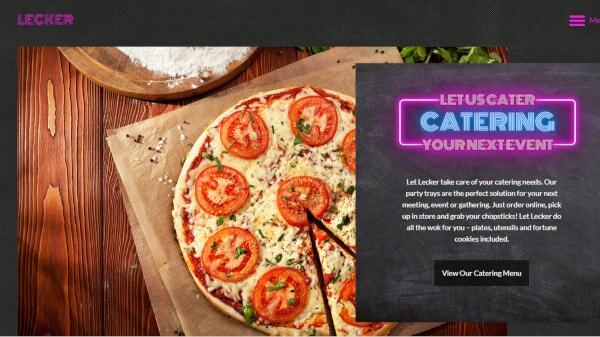 Tickle your customer’s taste buds using our enticing templates to sell your pizza online for your new online business. It offers a full package of coding free, Highly Customizable, big Custom Shortcode collection and Slider Revolution Responsive WordPress Plugin. It gives a splendid outlook with a perfect blend of colour and icons for selling your pizza. 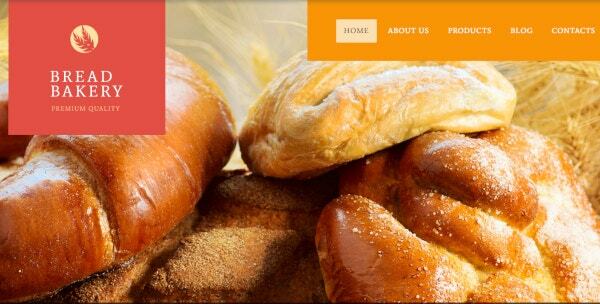 It’s built on WPBakery Page Builder which imparts the best page builder experience. It has an integrated feature of Mega Menu module along with Lightweight Mega Menu editor tool. 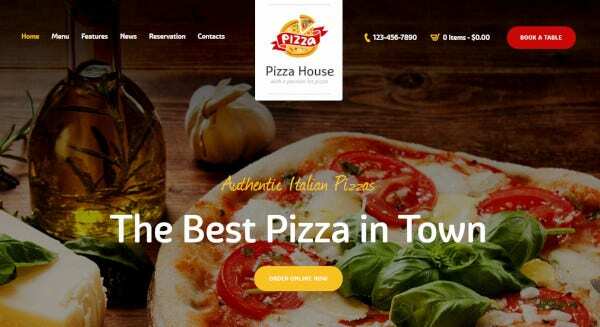 It’s an excellent Restaurant WordPress theme for one seeking to advertise their pizza house with great functionalities. It facilitates compatibility to WooCommerce and Cross-Browser, WPBakery Page Builder, Shop Design Integration and various other Plugins. It offers SEO friendly themes with optimised themes. Being highly responsive it can run on any device smoothly. It’s equipped with Visual Composer, social media icons and our shortcodes to facilitate designing your webpage. It’s furnished with strong documentation with every package. 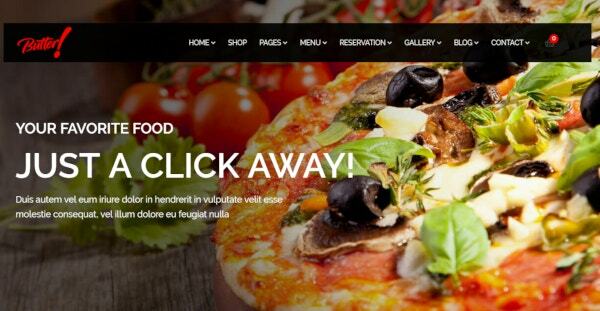 It’s trendy and eye-catching WordPress theme to showcase your pizzas for online ordering. Using this unique theme, you can sort your menu, gift cards, recipes and meals. Its equipped with WPBakery for perfect visual layout. It also facilitates online ordering due to WooCommerce availability. 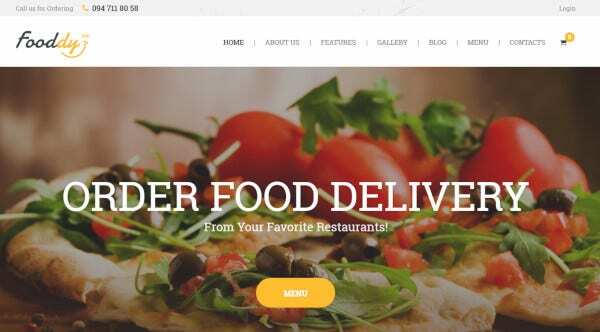 It’s furnished with WooCommerce support to facilitate online ordering from a well-adorned website using this WordPress theme. It has the backing of five importable demos. It allows reservations, online order, simple menu system and courses menu. This theme offers a parallax scrolling effect for high performance so that your customers get lost in the visual experience of your website. It is equipped with online table reservation, food ordering and menu catalogue for full aesthetic impact of your pizza on your customer. It has powerful menu options and WooCommerce compatibility. Drag and Drop builder gives easy access to page building. 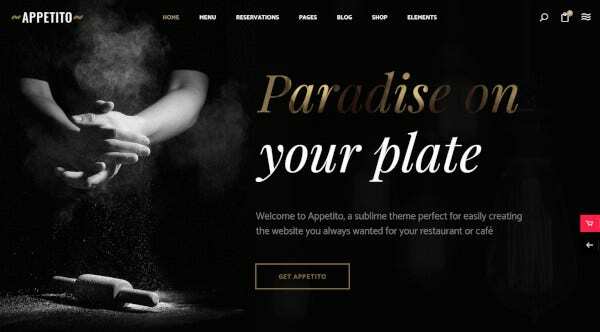 This WordPress theme is modern looking, manages your freshly baked pizzas in an eye-catching manner. 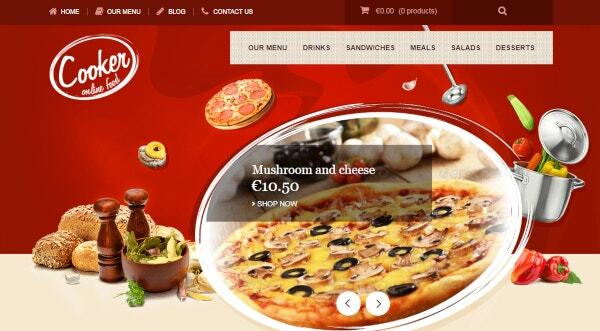 It’s a great option as your theme if you want to begin your online pizza ordering service. It has a visual interface which allows various orientation of your menu catalogue. It has a highly responsive theme which is both laptop and mobile friendly. 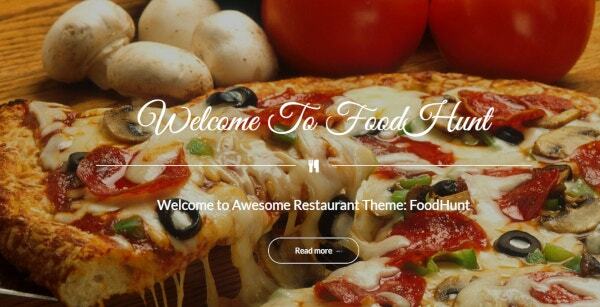 This WordPress theme is ideally designed for Pizza Restaurant or Fast Food Bistros. It is also ideally suited for catering on special occasions. It provides stunning menu management due to its list of various layouts with Essential Grid WordPress plugin. 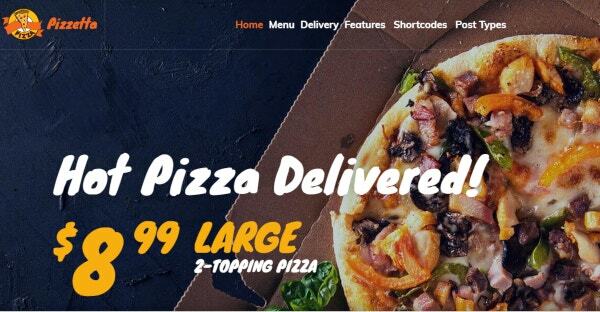 This WordPress Theme is uniquely designed for Fast Food and Pizza delivery. If you are starting your pizzeria, bar or bakery, you can use our professionally crafted WordPress Theme availing its pre-built layouts. It is WooCommerce compatible to facilitate online ordering service. 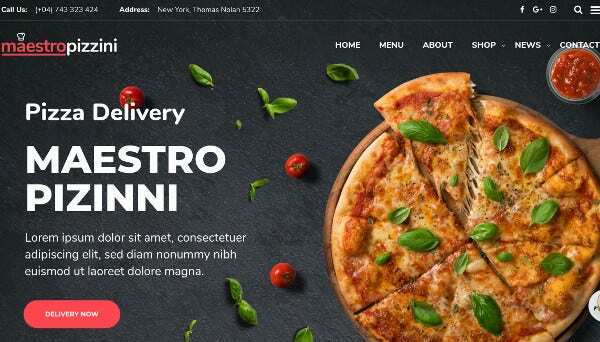 This multipurpose WordPress theme offers latest web enhancement technology helps in customising layouts for intuitive display for pizzeria, café or bistro. You can market your goods effortlessly due to its WooCommerce plugin. It offers retina ready icons and compatibility with all types of devices. 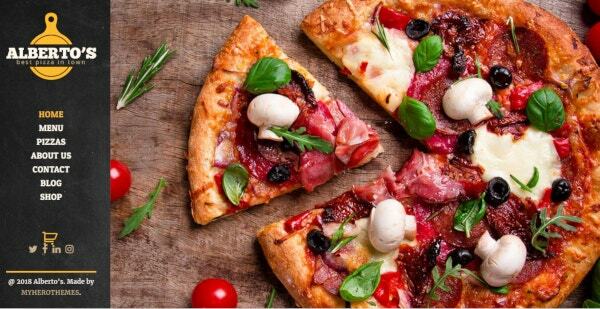 FoodHunt Theme offers image sliding in a big screen to exaggerate all your effort you have put into your pizza and make your customers salivate at the delicacy served in full screen. It provides RestaurantPress plugin to organise your menu list in a separate column for vegetarian and non-vegetarian recipes. 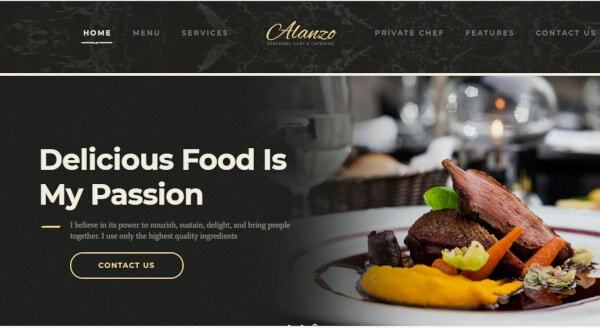 This era of internet has facilitated restaurant business by many folds due to attractive brochures in the form of webpages enhanced by WordPress Themes. Selling your pizza from your home doesn’t require you to own a pizzeria but needs your website and your WordPress theme.